I apologize profusely for the complete and utter hiatus I have been on for oh, about the last seven months! Planning for our wedding and then just enjoying the simple pleasures of married life have been consuming my time of late. In case there is anyone out there who actually still bothers to check in on this little blog of mine from time to time, I thought I would share our wedding with you. Style Me Pretty was kind enough to feature our wedding on their site yesterday (link is here), complete with photographs from Joseba Sandoval and a video from Duncan Wolfe. These two are some of the most talented artists in their field, and Matt and I were so honored to work with them. I hope you enjoy! Also, when I get around to it, I would love to share with you all a little DIY that I did for our wedding favors. Congratulations and what a beautiful wedding. Everything looked absolutely gorgeous and perfect. Congratulations–the celebration was absolutely stunning! 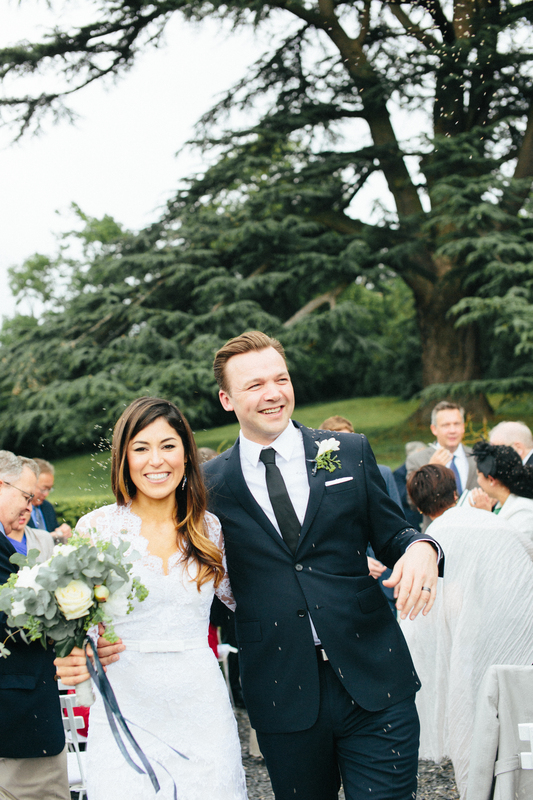 What an absolutely stunning bride you were, and what a dreamy wedding. Congratulations! Congratulations! You both look so happy and beautiful! Congratulations. Beautiful! You and your wedding. Lindsay Gorgeous wedding Perfect!! Kim saw photos and thought you and your wedding photos were amazing. So Pretty! I love your blog, I hope we get to see more posts from you in the future! !